This past winter, we introduced the EMPOWER Sports Performance Training clinic that is aimed to help ALL athletes improve in their sport. Whether you play soccer, basketball or lacrosse (to name a few) this class will help all athletes feel more confident in their actions. This is a supplemental program for any other spring activities. Feel Stronger, Stretch Further and Activate new muscles. A class that helps every athlete that participates an upper edge against the competition. Through exercises including plyometrics, and yoga, instructors from E3PT will help you send your game above and beyond. Yoga and similar exercises focus on parts of the body that "normal" working out can't reach. By reaching these muscles athletes not only strengthen them but they are able to improve on flexibility, balance, and overall core strength. The is key not just to improve one's game, but to improve fundamental athletic techniques. Note: We have pushed class back until May 2nd. Register now and improve your flexibility and strength for summer. 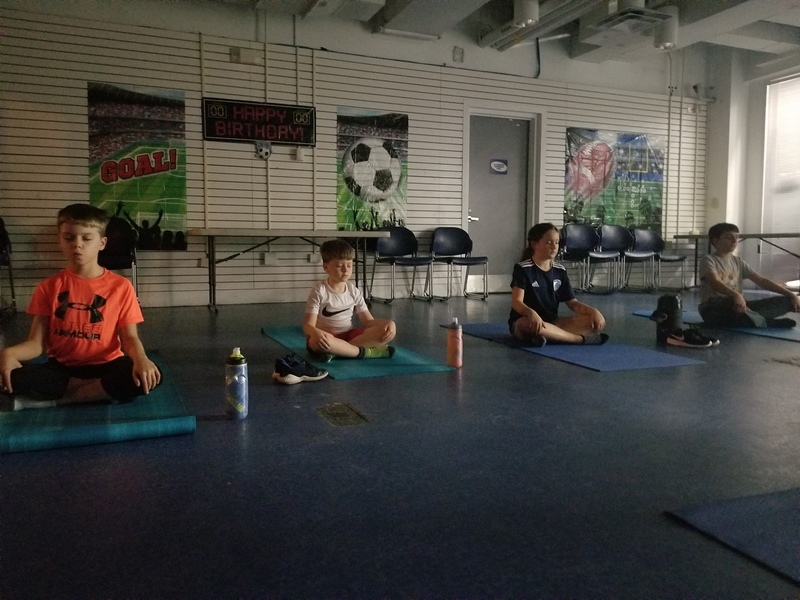 Discovery Sports Center at the Maryland SoccerPlex! $150 for the 6 week class or try it out at $20 for a drop-in class; we also ask that you bring a yoga mat to class. Click here to secure your spot! Hurry, space is limited!!! WHO IS EMPOWER Performance Training? (E3PT) Click here to find out!